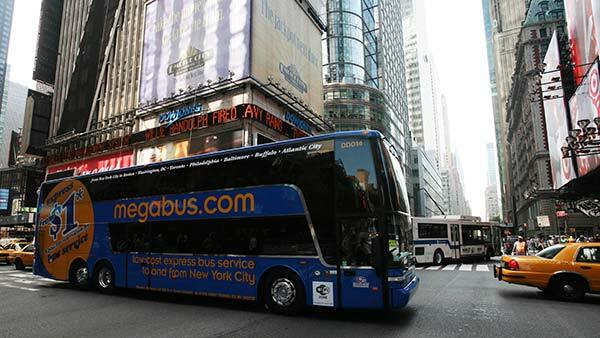 CHICAGO (WLS) -- Chicago's Megabus drivers will not go on strike Wednesday. Stephen Sombrotto, president of United Workers of America, said a deal has not yet been reached. But he said the union plans to vote on the latest offer from Megabus. The offer includes a 10 percent pay increase and four paid sick days, which drivers had been holding out for. The union represents about 140 Megabus drivers who operate out of Chicago. Sombrotto said those drivers in make about $15 an hour - and that drivers in other cities are paid more.